The Foundation serves as a free platform enabling international dialogue as well as a resource centre providing academic research on legal and social topics concerning the Arab World. The Foundation's efforts lie mainly in the field of freedom of speech and freedom of the press in the Arab world. Central concern are human rights and open societies. The head office of the Foundation is in Montreal, Quebec, Canada. 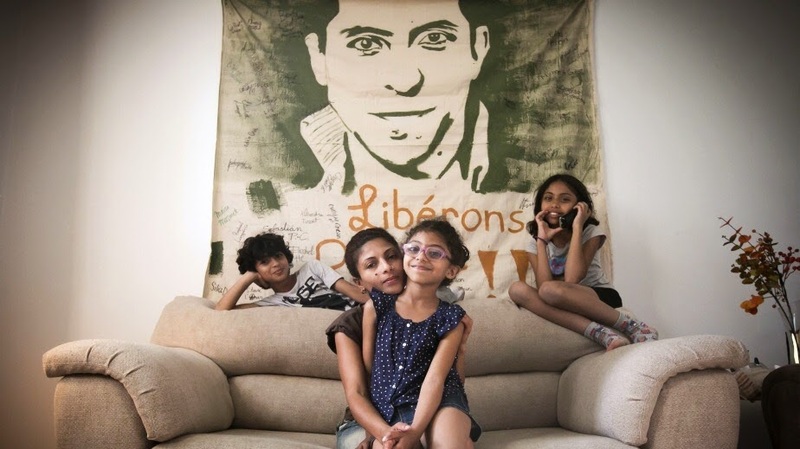 The founders are Raif Badawi, Ensaf Haidar and Evelyne Abitbol. 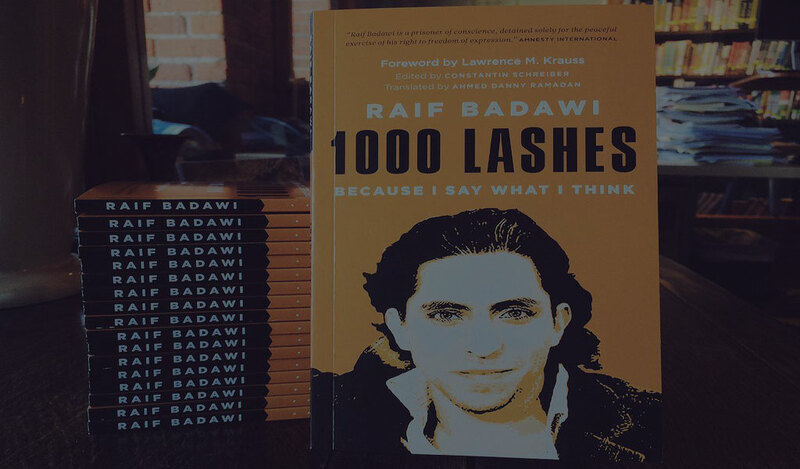 The Foundation's Programs will encompass research, publications, training, the exchange of ideas and an annual Raif Badawi Media Award. The Raif Badawi Foundation is a non-profit organisation, which will invest any income into the realisation of it's objectives. As a non-governmental body, the Foundation will not accept more than 30% of it's budget from a single government source in order to remain impartial and independent. Currently, you can make make a Donation to The Foundation using your debit or credit card via Paypal, or by sending a cheque. Raif is the Voltaire of the Muslim World! His the voice of millions of young liberal Muslims all over the world! The Foundation funds a wide range of programs worldwide. Research into Human Rights issues throughout the Arab World in conjunction with other NGO's. Training including Workshops and Seminars covering Human Rights, Open Societies and Liberalism. Training seminars and workshops for journalists and bloggers in the field of Human Rights. Conferences, Seminars and Workshops for the exchange and enhancement of free societies. Annual Award made by The Foundation for Human Rights Journalism.